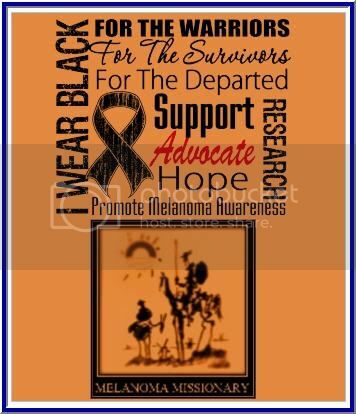 LAS VEGAS – Melanoma has the fastest-rising incidence of any cancer, and exacts a terrible toll among individuals who are typically in the prime of their life. But historically, it has not been a major focus in oncology, in part because of its propensity to metastasize early and the very limited treatment options when it does. Ipilimumab targets the immune system so that it can contain the cancer, rather than targeting the tumor to eradicate the disease, explains Dr. Steven O'Day. Four new classes of therapies are improving outcomes in patients with metastatic melanoma, according to Dr. O’Day, director of the melanoma program at the Angeles Clinic and Research Institute in Santa Monica, Calif.
You heard it first back in 2006 right here. It may not be a cure, but it is a durable response that can last for YEARS!!! 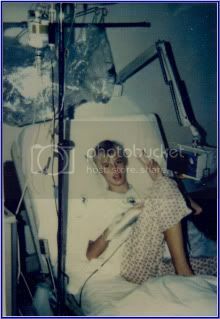 With combinatorial therapy, the response rate will improve greatly. effector differentiation by modulating IL-2 homeostasis. "CD4+CD25+ regulatory T cells control CD8+ T-cell effector differentiation by modulating IL-2 homeostasis"
"CD4+CD25+ regulatory T cells (Treg) play a crucial role in the regulation of immune responses. Although many mechanisms of Treg suppression in vitro have been described, the mechanisms by which Treg modulate CD8+ T cell differentiation and effector function in vivo are more poorly defined. 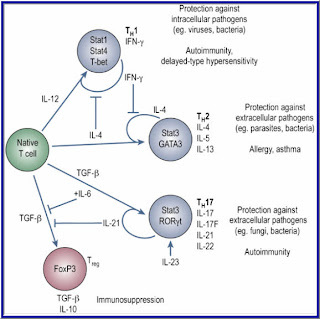 It has been proposed, in many instances, that modulation of cytokine homeostasis could be an important mechanism by which Treg regulate adaptive immunity; however, direct experimental evidence is sparse. Here we demonstrate that CD4+CD25+ Treg, by critically regulating IL-2 homeostasis, modulate CD8+ T-cell effector differentiation. Expansion and effector differentiation of CD8+ T cells is promoted by autocrine IL-2 but, by competing for IL-2, Treg limit CD8+ effector differentiation. Furthermore, a regulatory loop exists between Treg and CD8+ effector T cells, where IL-2 produced during CD8+ T-cell effector differentiation promotes Treg expansion." 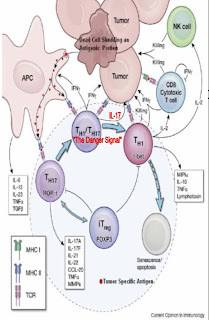 By controlling the Tregs with Ipi (Yervoy)and the timing of the addition of IL-2 therapy plus IL-12 if needed, one could generate the right immune response against the Melanoma Cancer. My theory now has all the backing of reseachers and their papers. Of Yervoy (Ipi), IL-12 and IL-2. This could be the major breakthrough. Researchers with UCLA's Jonsson Comprehensive Cancer Center have discovered a way to amp up the power of killer T-cells, called CD8 cells, making them more functional for longer periods of time and boosting their ability to multiply and expand within the body to fight melanoma, a new study has found. The process Prins and his team used sought to mimic the way the T cells in the immune system recognize and fight viruses in the body, stimulating what is called the innate immune system. The innate immune system is comprised of cells that immediately defend the body from infection and frequently is not stimulated in the presence of cancer, Prins said. However, the innate immune cells can be tricked into thinking a virus is present by treating with compounds that activate Toll-like receptors (TLR). The study was funded by the National Institutes of Health, the Philip R. and Kenneth A. Jonsson Foundations and STOP Cancer. 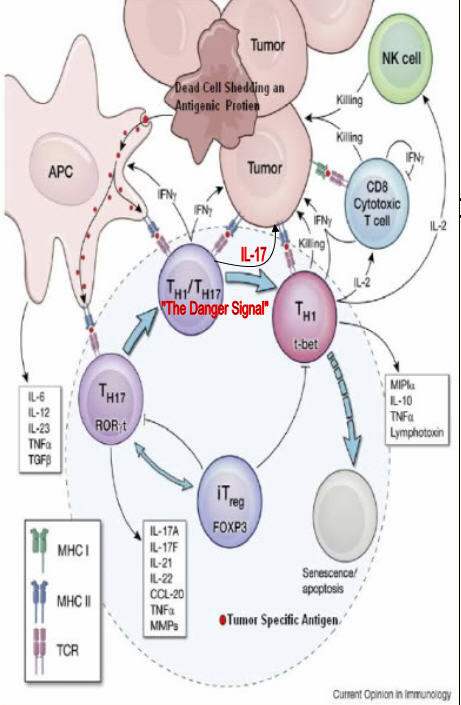 In my studies, If naive T-Cells differentiate in the presence of IL-12,(secreted from dendritic cells and Macrophage, the cells differentiate into the TH1 phenotype). T-cell Activation!!!!!! Ipilimumab (Yervoy) is working!!! Please watch this video, it may save you or a love one.